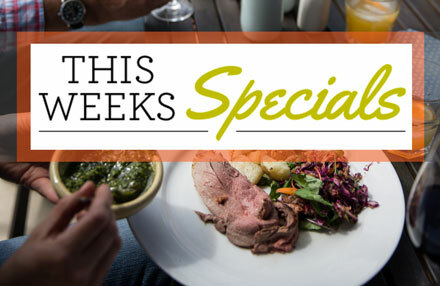 Each week, we will special all the products you love plus new gourmet products such as whole venison tenderloin, salmon, duck breast, poussin and the ever popular chicken kebabs. These are some of our most popular products. Find out more about Fresh Taste Foods or start filling your trolley! Place your order by 1pm and we will do our best to have it on your doorstep by 5pm the following day. Our delivery days are Tuesday, Wednesday, Thursday, Friday and Saturday (If available in your area). If you need your order delivered earlier on delivery day, let us know and we will get you a price for a time-critical delivery. *Not sure if your address is rural or qualifies for Saturday delivery? Click here to check it out! 100% Commitment to Food Safety - Guaranteed. Each cut of prime meat is vacuum packed to seal in the freshness, set on ice in an insulated cooler, and secured with straps. We guarantee that both product and service will be top quality. 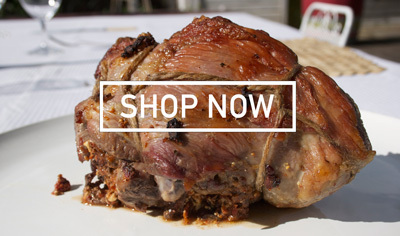 Every piece carries a 100% personal guarantee that ensures the product reaches you with the freshness, quality and service delivery that you would expect from NZ's leading supplier of fine meat.